Carton Box, One set in One box. 5KW 12V DIESEL AIR PARKING HEATER, which is similar with Webasto Air Top Evo 40 model,is a perfect choice for camper, truck, bus, etc. We manufacture and trade, export these heaters for many years. Here, we feel pleased to introduct more details to you. inquiry, we will reply it within 24 hours. 2. If you inquiry other spare parts with heater set, leave a message or inquiry, we will guide you to the correct item you need. 3. Trade Assurance on Alibaba. Both we and Alibaba will help you protect your order safely. 4. We will recommend suitable and prompt shipping for you. But if you have own shipping option,we also accept it. 5. Upon your inquiry, we will offer the best price. 6. If you order over 10 sets, we also support sea shipping. Just name the port you need to ship to. 7. 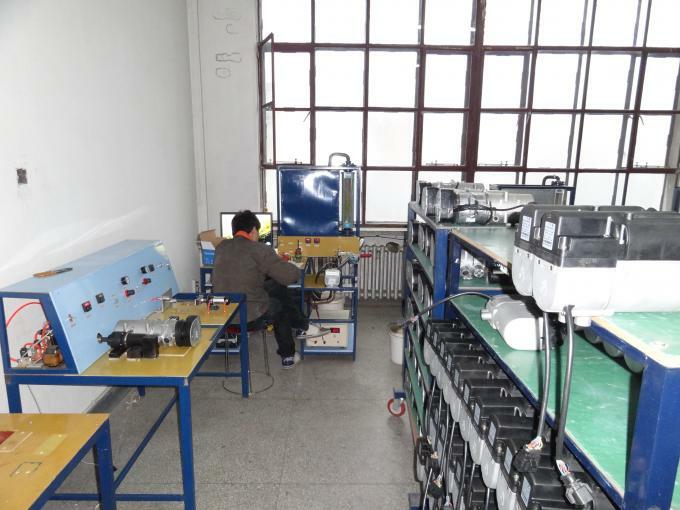 After you receive the heater, you will be reached regularly, to see if you need after-sell service. 8. Any technical question will be solved within 24 hours. 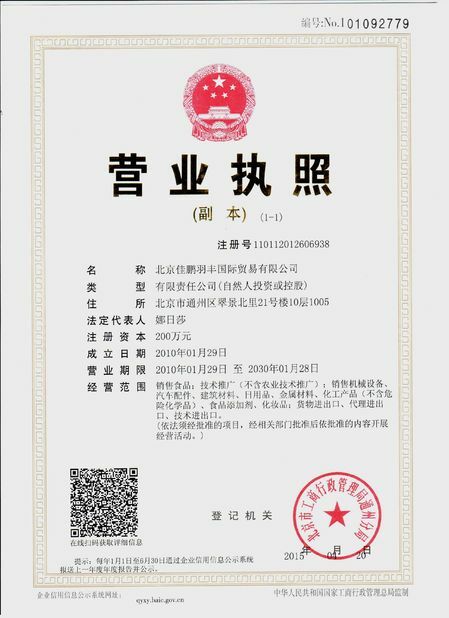 JP China Trade Int’l Co.,Ltd was founded in Beijing, China. 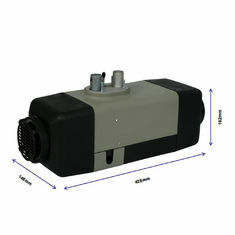 We mainly supply parking heaters for all kinds of vehicles. We are growing in a fast and steady pace in the past years. Australia for over 5 years. We offer good and immediate service. With the pursuit to expand our sales, we are looking for more buyers and dealers.You are always welcomed to contact. We could arrange DHL / UPS/ TNT/ Fedex/ EMS etc, Air Express to more than 200 countries. Normally Deliver in 3-5 business days. If quantity is huge, we also support Sea Shipping, cheaper than Air Express, but takes longerdeliver time. Anyway, welcome to test and order from us at any time. 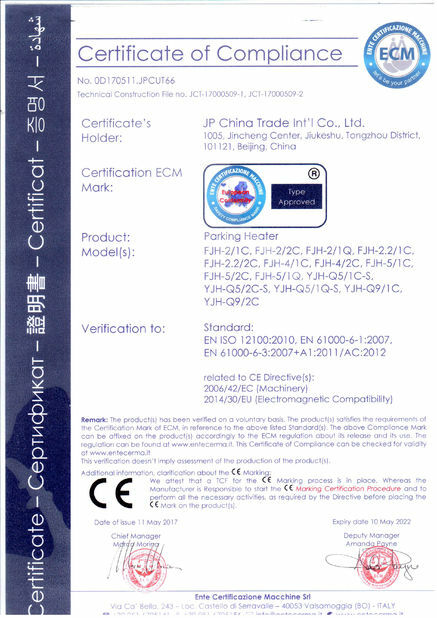 Being the first company export parking heaters to abraod, our heaters already won world reputation arong the globe. We will be surprised at ordering heaters from us.